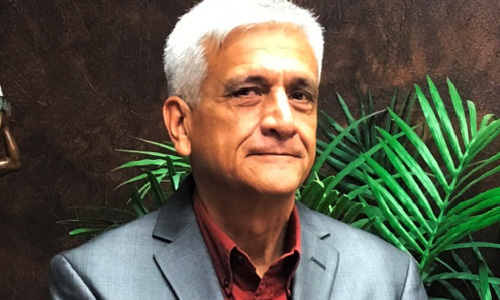 People | Guzman & Munoz Engineering and Surveying, inc.
Mr. Muñoz has more than 34 years of engineering experience with various engineering firms in Texas and California. He has designed and constructed engineering projects in various areas of civil engineering. 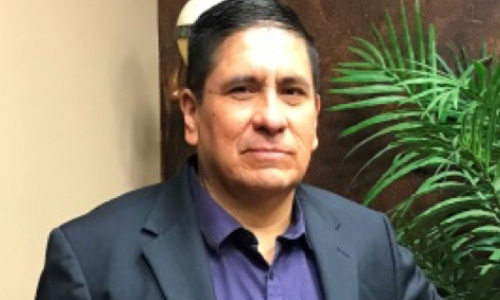 He is currently managing facility planning, design, and construction of several street improvement projects in the Rio Grande Valley. 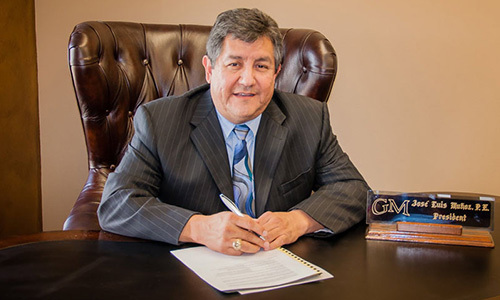 He has experience and is familiar with local municipal and state regulations required for design and construction of street design and construction services. He will be responsible for the preparation and upkeep of all funding applications and technical reports for this project. 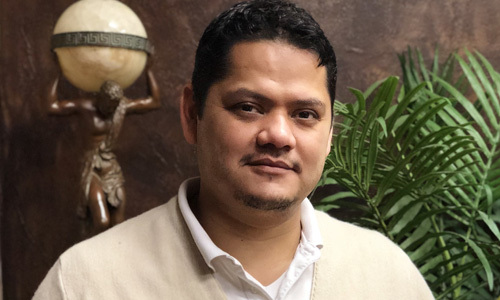 Chris Lopez has more than 20 years experience in commercial construction; over $315 million in aggregate of completed projects and construction management professional. 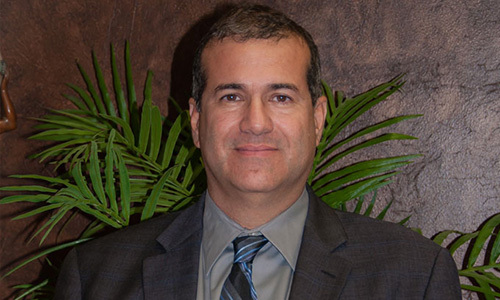 His ability to lead and integrate diverse teams of architects, engineers and contractors to deliver highly complex projects has had an impact on the landscape of the Rio Grande Valley’s high tech, healthcare, education, governmental, natural resource preservation, industrial and public sectors. He is bilingual in English and Spanish. 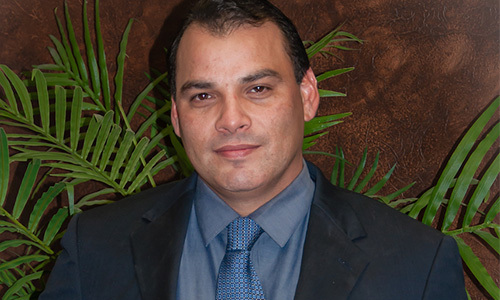 Mr. Montero has 18 years of engineering experience with various municipalities in Puerto Rico and the State of Texas. 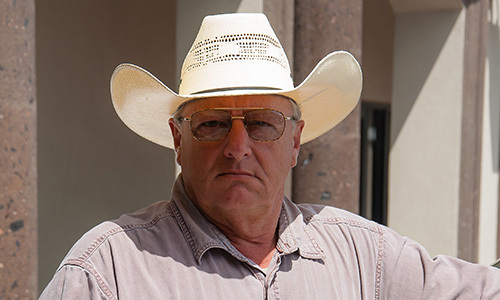 He managed INTERNATIONAL BOUNDARY & WATER COMMISSION (IBWC), IBWC is a binational agency that provides binational solutions to issues that arise during the application of United States – Mexico treaties regarding boundary demarcation, national ownership of waters, sanitation, water quality, and flood control in the border region. Mr. Hamilton has extensive experience in project and construction management. He has successfully managed projects, planned, executed and finalized projects according to strict deadlines and within budget for all projects. He has acquired resources and coordinated the efforts of team members and a variety of vendors, contractors and consultants in order to deliver projects according to project requirements for the past 33 years. He is bilingual in English and Spanish.